Release Date:02/22/2019;Notes:Double vinyl LP pressing. 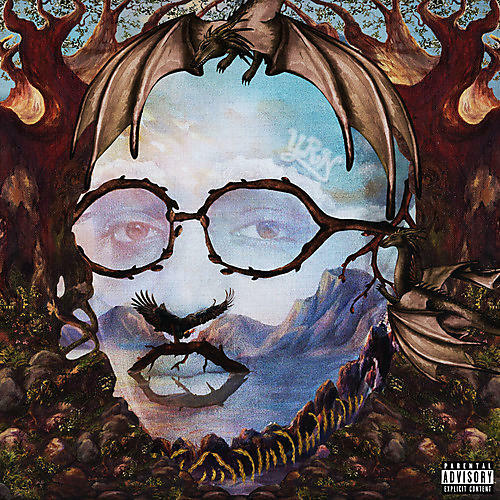 2018 debut album from Quavo, one third of the international supergroup Migos. Album includes the hit single 'Workin Me' and additional album features from Drake, Travis Scott, Madonna, Cardi B, Lil Baby, Offset, Takeoff, and 21 Savage. His joint project with Travis Scott, Huncho Jack, debuted with 90K first week on the Billboard 200. The latest Migos album Culture II debuted at #1.